PENT Netbook have 10.1 inch TFT display. 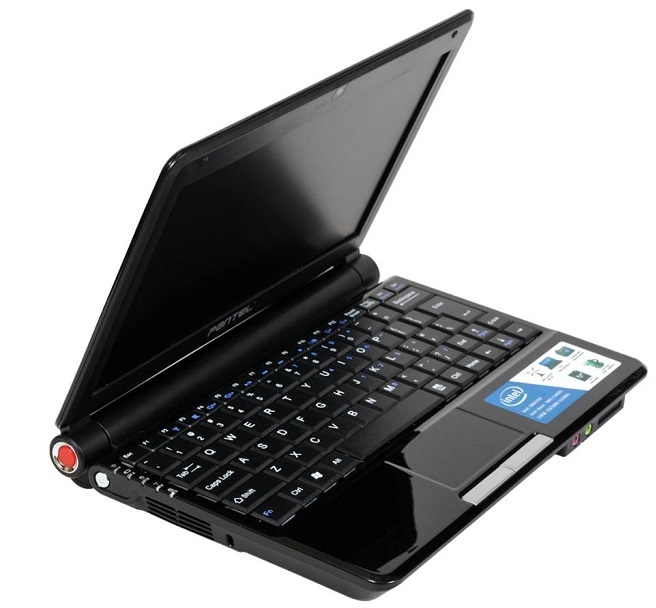 PENTA Netbook powered by Intel ATOM N455 1.66 GHz processor with 2GB RAM and have 320GB Hard Drive. For connectivity Penta Netbook have WI-FI,3 USB port etc.